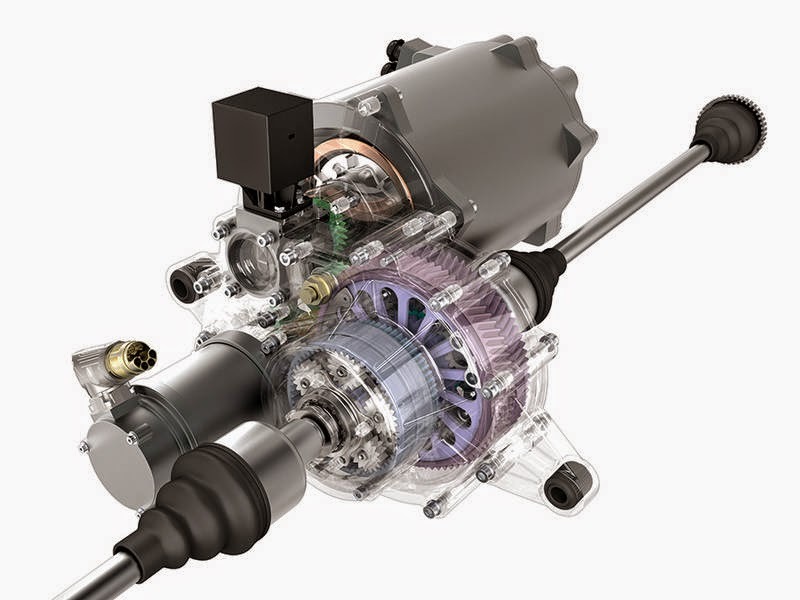 “While drive torque is normally distributed 50/50 to the wheels of the drive axle, our torque vectoring system doses the torque between the wheels as required,” explains engineer Philipp Gwinner from FZG. “This also ensures particularly good drive dynamics.” When a vehicle accelerates in a curve, greater torque is applied to the outside wheel. The car steers itself into the curve. 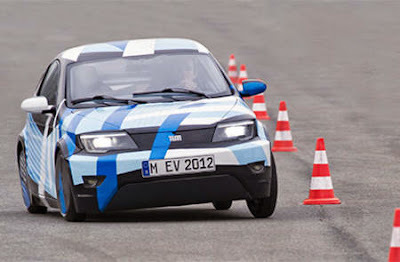 The result: greater agility and, at the same time, safer road handling.